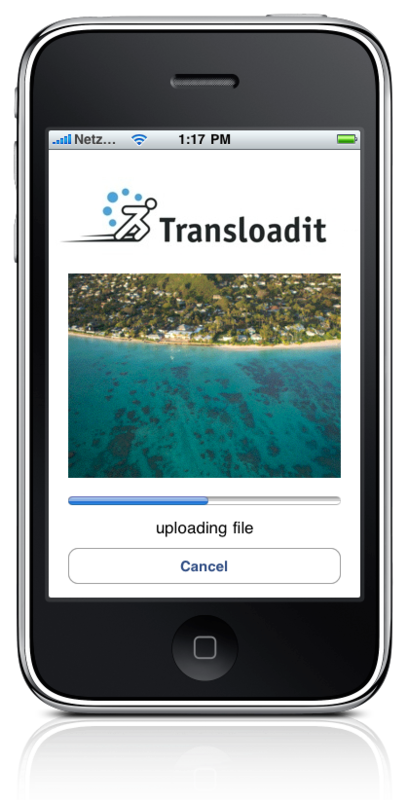 This SDK contains a simple example project, as well as a stand-alone TransloaditRequest class for use in your apps. It can handle images just as well as videos, and the project also uses threading to make sure your users have a great experience without any UI freezes. A huge thanks goes out to Ben Copsey for creating the fantastic ASIHttpRequest library that we are using for this SDK. 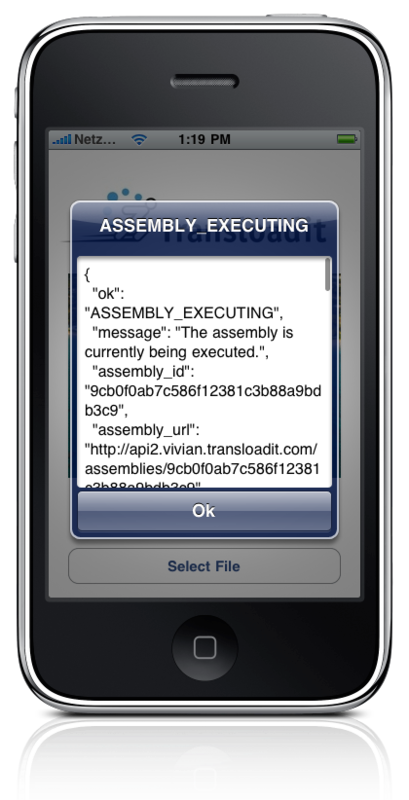 The iPhone SDK is the first one we are releasing, because it is the most challenging to roll yourself. Now that this is done, you can expect full-featured examples for PHP and Ruby to show up in our GitHub account soon. In the meantime, we hope you'll enjoy this latest release!